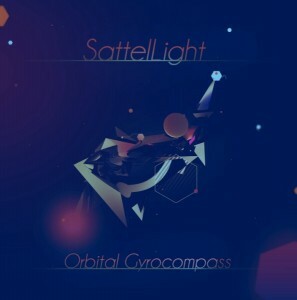 Orbital Gyrocompass is a collection of five progressive psytrance tracks by SattelLight, a side project of Israeli producer Elad Weinberg, well known for his work as Sattel Battle and Tsabeat. Expect to hear clean melodic lines, deep grooves, and spacious atmospheres with an upbeat and carefree attitude. Featuring artwork by Márcio Martins. MP3 Download | FLAC Download | WAV Download · Download count: 8,058.